Freezer cooking is a fantastic way to cut down dinner prep time during your busy week. It is a great way to save money, save time, and alleviate the need for fast food due to not having anything ready for dinner (again). By having meals ready to go in the freezer, you are ensuring that you can feed your family whole foods with ease. And as you know, there is nothing more important than time together with the family. The 6 tips below are going to show you ways to make freezer meal prep fun as you work together to get it done. Every freezer cooking bag will need a label that has the recipe name and date created. Let the kids help by allowing them to create cute labels and decorating them with markers or crayons. Kids of all ages can learn how to measure out ingredients. Not only is measuring a great life skill, it is also proven that learning measurement helps improve math skills, too. 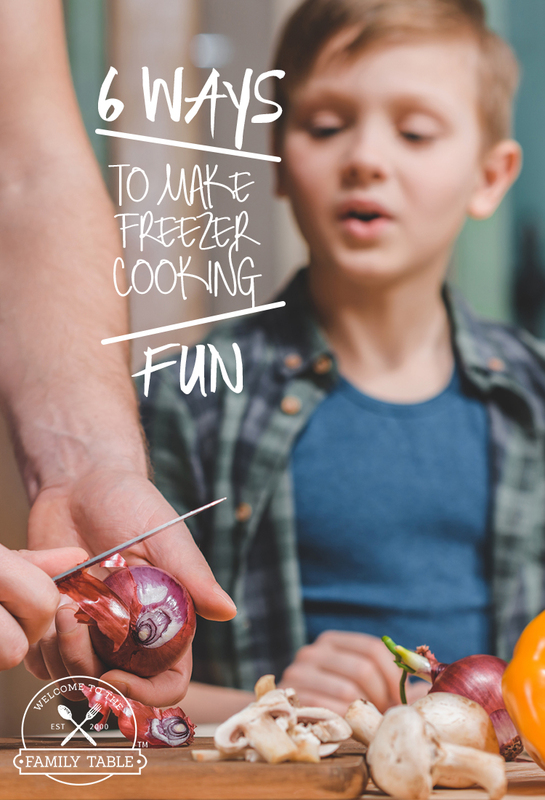 A great way to get the entire family involved with freezer cooking and to make it fun is to let each family member select their own recipe you will prepare. Some recipes will require that you pre-cook meats or other ingredients on the stove top. Let the older kids cook up those ingredients while the younger kids make labels. There’s nothing like some soulful music in the background as the entire family gathers to prepare these freezer meals together. 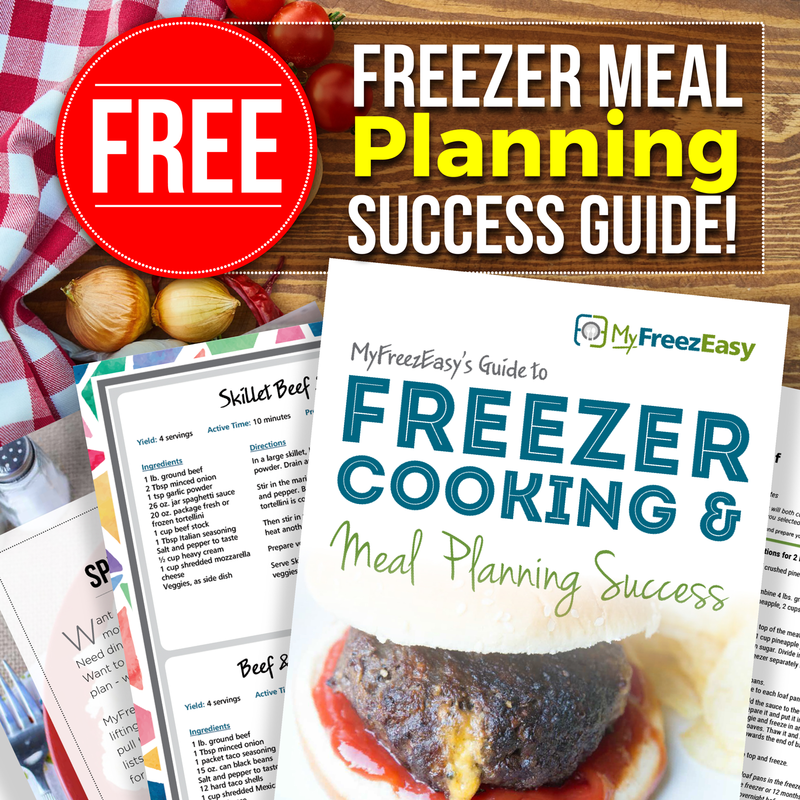 Take the time to look up different varieties of freezer meals together so that the entire family feels like their desires for meals are being listened to. Each of these 6 ways can help create a fun meal prep time for the entire family. This is not only fun but it will help you teach your children to meal plan, prepare food ahead of time, and save money. So what are you waiting for? Start planning your first family freezer cooking day today!